I live in the Midwest and snakes are not really a problem. However, there are a few that you would rather not have biting on your legs. 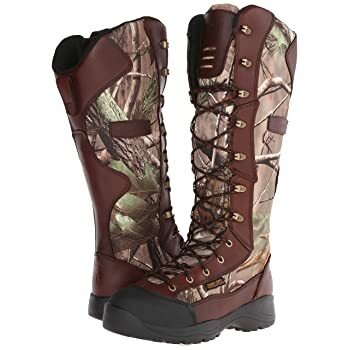 I never even considered boots that can stop a snake bite. What a great idea and an easy way to keep yourself safe in the woods! Hi , I do consider this is a fantastic site. I stumbled upon it on Yahoo , I will come back once again. 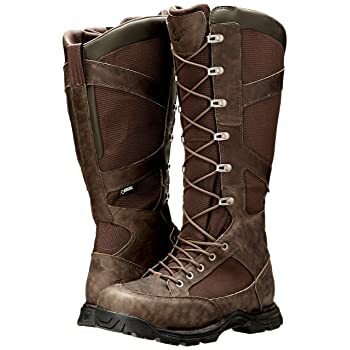 I think the best one on the list is Danner Pronghorn Snake Boot, the fourth one that you’ve mentioned. 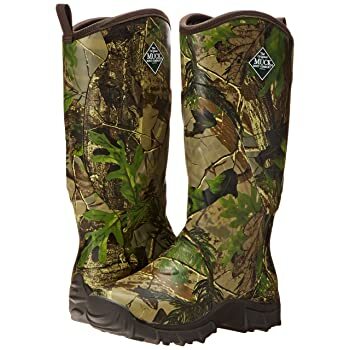 It is important for a boot to be waterproof and comfortable to wear. However, the material that it is made of is also a major factor. It should do what it is made to do, which is to keep you safe. 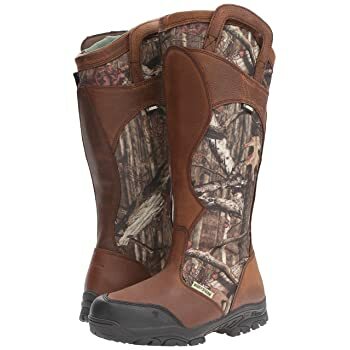 Wow, Excellent post about best snake boots. 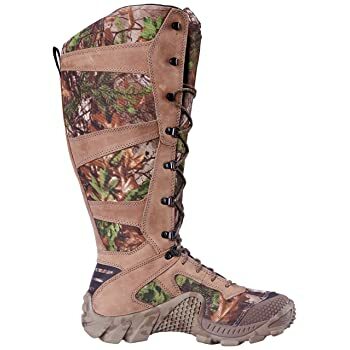 This snake boots list is really awesome and helpful for hunting and hiking safety for out treat. This post is informative for picking the right snake boots. Thanks for your excellent cooperation on this post.